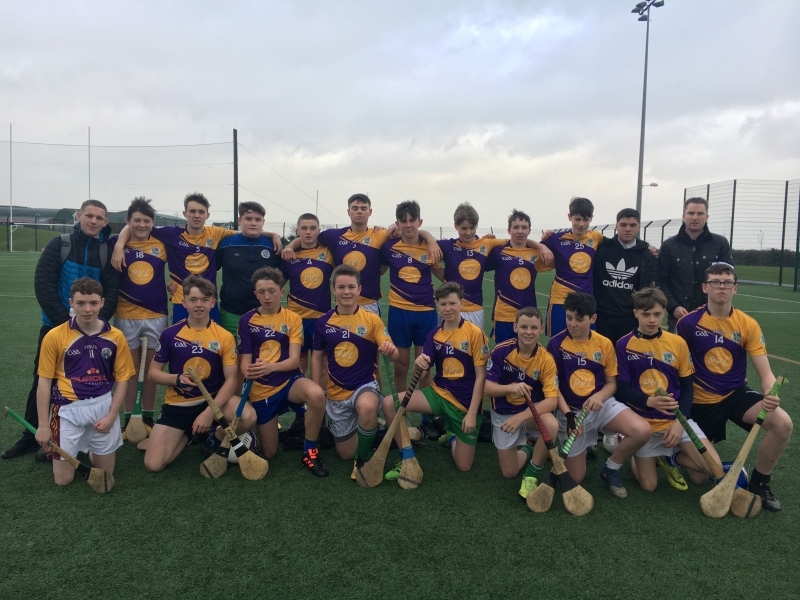 Congratulations to the under 16 hurling team who reached the semi final in their division yesterday, but were narrowly beaten by one point by Moyle Park from Clondalkin. A gallant effort from all the players none the less in a hard fought battle. Well done.